Phishing is similar to fishing in a lake, but instead of trying to capture fish, phishers attempt to steal your personal information. They send out e-mails that appear to come from Cal Poly. 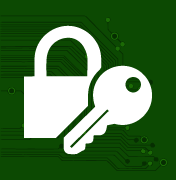 The e-mails state that your information needs to be updated or validated and ask that you enter your username and password, after clicking a link included in the e-mail. 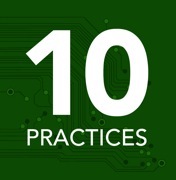 Some e-mails will ask that you enter even more information, such as your full name, address, phone number, social security number, and credit card number. However, even if you visit the false website and just enter your username and password, the phisher may be able to gain access to more information by just logging in to you account. For more information on what phishing is, visit our main Phishing page. 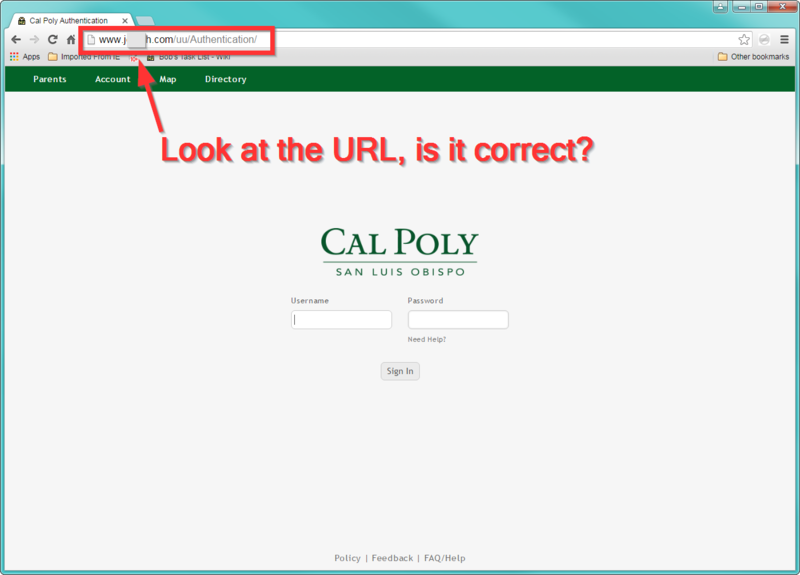 Do not use the link in an email to go to the Cal Poly Portal, type the URL in by hand. Do not believe the text on the page. In most email clients, if you hover over the link with your mouse, a popup will appear and show you the link. In we pages when you hover over a link, the address is displayed in the footer of the browser. The only real difference is the URL. For more information, visit our main phishing page. 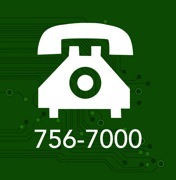 If you are unsure whether an email is phishing, please call the ITS Service Desk at (805) 756-7000 or forward the email to abuse@calpoly.edu to verify if the email is legitimate.